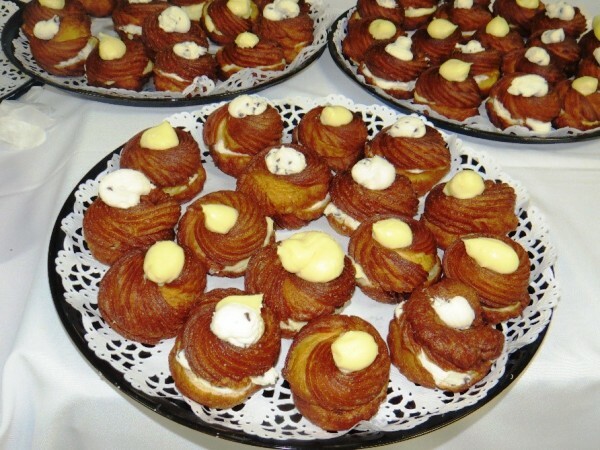 On Saturday, March 19th, we celebrated the Feast Day of St. Joseph at our shelter on 555 Atlantic Avenue. Over 100 guests, volunteers, donors, and staff gathered for a Mass and a family-style meal which was prepared and donated by a local chef. 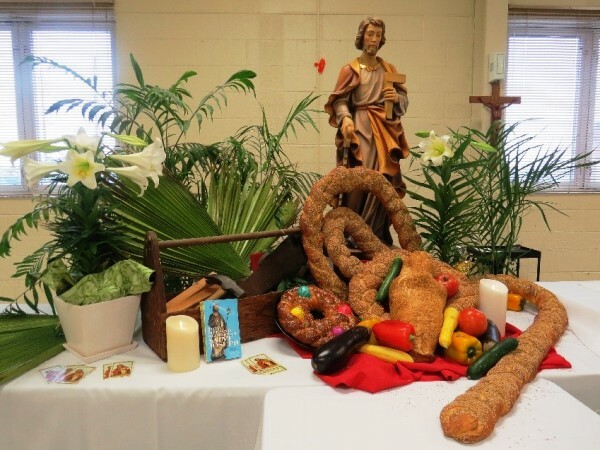 The day included a St. Joseph Table adorned with a statue, bread, tools, flowers, and vegetables along with a traditional meatless dinner topped off by the traditional St. Joseph pastry, which was enjoyed by all. The Feast Day celebration was an opportunity to break bread together and reflect on St. Joseph's reminder to us to care for one another with kindness, dignity, and generosity.